Industrial staffing agencies, like Certified Source, fill job vacancies across a broad spectrum of professions, including positions for quality control jobs. The position may also be advertised as a Quality Control Specialist, a QC Technician, or a QC Associate. A quality control assistant is primarily responsible for ensuring that the products produced conform to established quality standards within the company and the industry. Typically, this involves examining products for defects or irregularities from manufacturing specifications. They fill a valuable role in making sure products meant for consumers are safe before they are distributed. They ensure your car will run correctly, that your food will not make you sick, and that your clothing is made well. 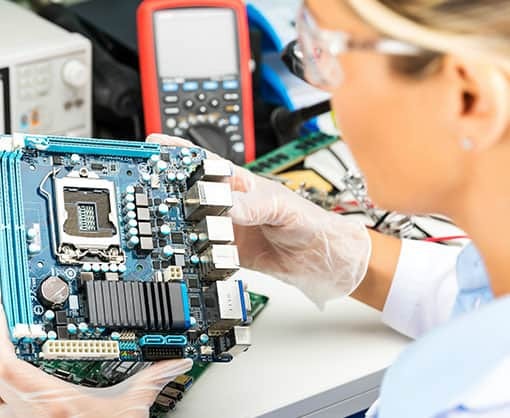 Quality control technicians monitor quality standards for nearly all manufactured products, from electronics and computer components to textiles and motor vehicles. What are the Primary Responsibilities of a Quality Control Assistant? Specific duties of quality control assistants vary depending on the industry but typically include oversight of the production process, observing products for performance defects, performing tests on random sampling, making detailed notes of observations, removing products which do not meet standards and aiding in the implementation of quality control programs. A quality control department may inspect products at different points in the manufacturing process, as well as the final product. They may be asked to prepare training manuals or outline guidelines for product quality as well. Typically, a quality control assistant is overseen by and will report to a quality engineer or department supervisor. Working as a quality control assistant comes with great responsibility. Rigorous and thorough documentation is required at all steps of the process. Any failures to observe, report or document failed products could end up being harmful to the consumer. Commitment to maintaining the highest standards is an essential quality for all QC Assistants. Where do Quality Control Assistants Work? Industrial staffing agencies place quality control assistants throughout the manufacturing industry. Positions vary depending on the industry and the size of the company. As a QC assistant, you may be trained to examine one product for an entire shift or examine a variety of materials. Most often, you will be trained in and stay at one workstation. Physical requirements may vary, as some assistants are required to be on their feet for an entire shift or lift heavy objects. Other industries may allow workers to sit during a shift and spend more time reading blueprints or data printouts. The work is typically not dangerous, even in larger manufacturing companies, but often requires work of a repetitive nature. How Do I Search for Quality Control Jobs Near Me? High school level education may be sufficient for some positions, but many positions for quality control assistants require an associate’s degree or a bachelor’s degree. Excellent academic marks are highly desired in any case. Many companies will provide training to candidates who show the right skills and traits, but prior experience working within the industry is an advantage along with detailed knowledge of industry norms and standards. Ideal skill sets for top candidates should include attention to detail, good communication skills, reliability, flexibility, ability to work to a deadline, and excellent written and observational skills. 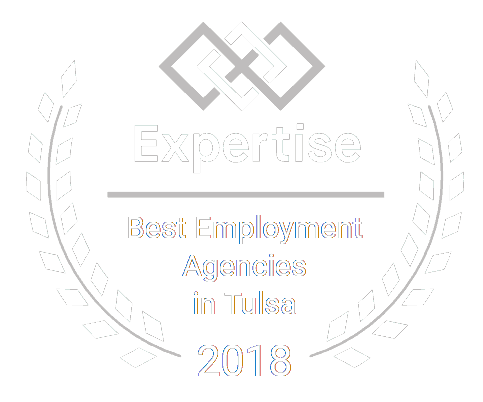 Contact Certified Source today if you are interested in pursuing a Quality Control career in the Tulsa, Claremore, or Oklahoma City area!